On-demand taxi service is all about providing quality ride experience and meet the needs of local customers. 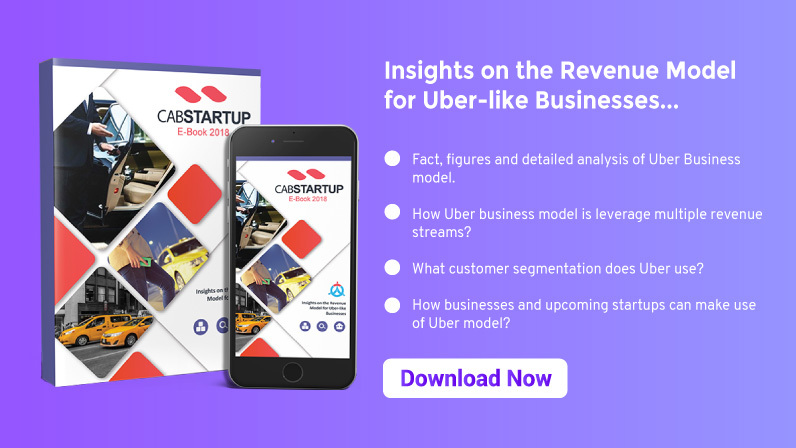 If startups fulfill the requirements of local customers and ensure security, they can become a successful taxi business owner and can capture a significant share of the market. When you are running a taxi company you need to consider several regulations to operate in a specific region. Learn from the success story of Grab that was able to overcome the tough regulatory hurdles and become a successful company in Malaysia. CEO of Grab taxi-hailing services was working as a manager in Malaysia. He decided to start a taxi business as a hobby by providing secure and affordable on-demand transportation. The name of his startup is “Grab Taxi Hailing” that is popular in Malaysia. A simple philosophy behind Grab’s taxi-hailing company is to Solve Local Problems. Just an online research has led “Grab taxi” to what they wanted: a white label taxi booking app with a feature set needed to satisfy the customers and use of modern tech has become the reason of their success. Just think for a moment. You’ve left with some friends in the pub. You look for a taxi and find nothing down the street. 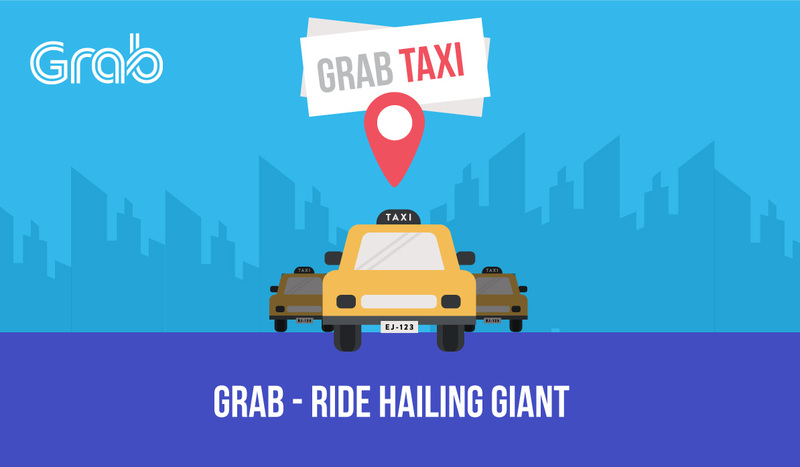 You are left helpless in a miserable drizzle, which is one of the common scenarios that led to the birth of Grab taxi in Kuala Lumpur. After three years, the company’s app downloads reached to 11 million and 200,000 drivers were associated with them across six countries, and the number is still increasing. The success of Grab in Malaysia has even been better than Uber in the southeast Asian market. In Malaysia, where ride-hailing tech is just starting to evolve and becoming famous, Grab Taxi is already providing world-class services. The Ministry of Transportation and Communication is realizing that Grab can provide outstanding services all across Malaysia. 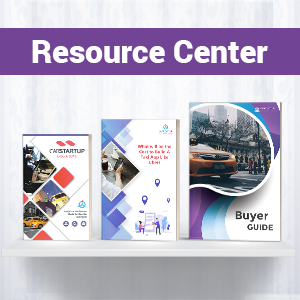 Though they faced some tough times in start regarding the government regulations, they overcame the regulatory hurdles to become the best ride-hailing service of Malaysia. Grab success is fueled by user satisfaction. Users are delighted with their services as they do not need to face parking issues while shopping. Grab taxi provides customer support and solves their problems by addressing their queries. As a result, they get satisfactory services and peace of mind with their services. The high quality of services has ensured its popularity. The future of Grab taxi is seemed bright and successful as they are fulfilling the demands of a successful business. Grab taxi provides a mobile booking app for customers to book from a list of available taxis. 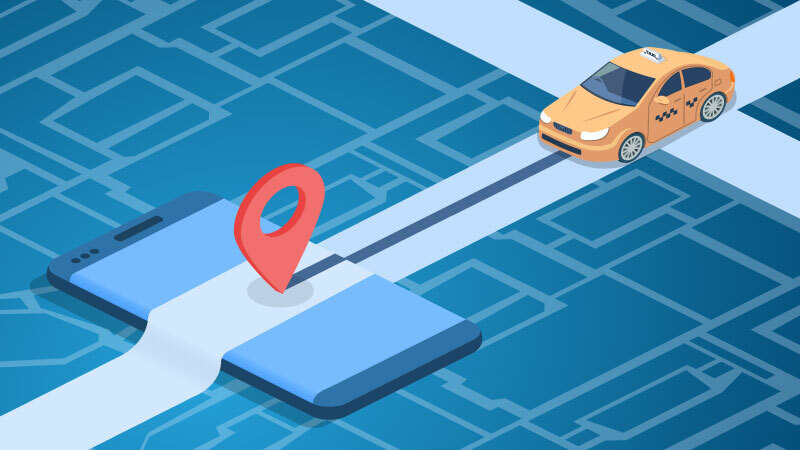 Customers have various booking options with it, like booking a trip in advance, calculation of fair, GPS tracking of an arriving cab, shorter waiting time, etc. The company also motivates drivers by offering various promotions or special discounts and many other actions. How to make Taxi Hailing Company Successful? It is important to provide a stable solution to customers that enables them to book a taxi easily at a suitable-fair. 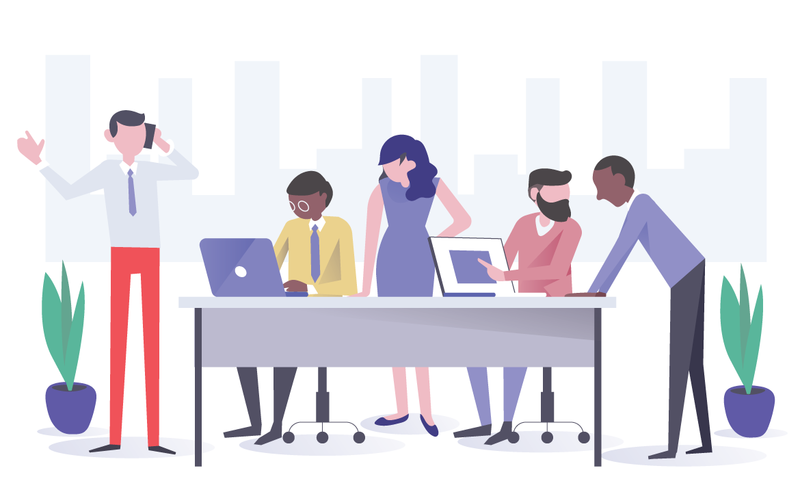 An efficient white label solution provider company can deliver a stable solution to business owners; therefore, it is very important that you choose a reliable company to provide a stable solution for customers. Marketing your taxi business also play a significant role in making or breaking a company. 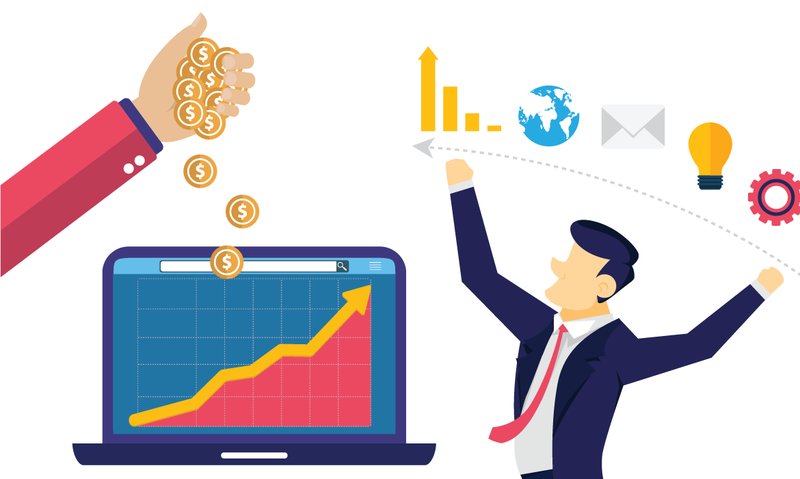 Marketing techniques bring your available services in front of potential customers that increase the chances of bringing more business. One of the problems Grab solved is of safety. Grab come up with a solution to meets the needs and desires of users and take care of customers’ safety and security. Passengers in these countries prefer booking bikes. Therefore, they aim to launch the region’s first bike booking app in Malaysia, Vietnam, and Indonesia that do not stick in jams and reach the destination in less time. The company is not in tight competition with Indonesia’s Go-Jek, predicting that they will capture 50 percent of the market share in the motorcycle taxi segment of Indonesia. But Grab’s recent track record makes it hard to dismiss. Grab’s Tan Hooi Ling identifies passion as the essential ingredient for every individual who is thinking of starting a start-up because they want to solve problems of people, provide them trusted services. 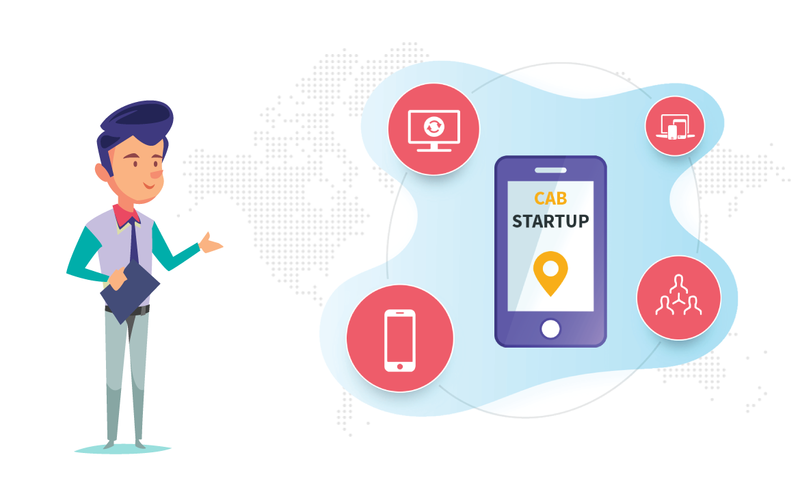 If you have an idea of taxi startup, you can move forward to start this business successfully. Finding an ideal technical solution for the app-based business is possible by finding a white label service provider company that provide efficient solutions. We provide white label ride-hailing systems for startup companies. You can get a white label taxi app solution from us that works efficiently in booking a cab. We provide a permanent solution and end to end services under one roof that will help you to operate your business well. If you want to know how to manage on-demand taxi business, you can signup for a demo to grow your taxi business.